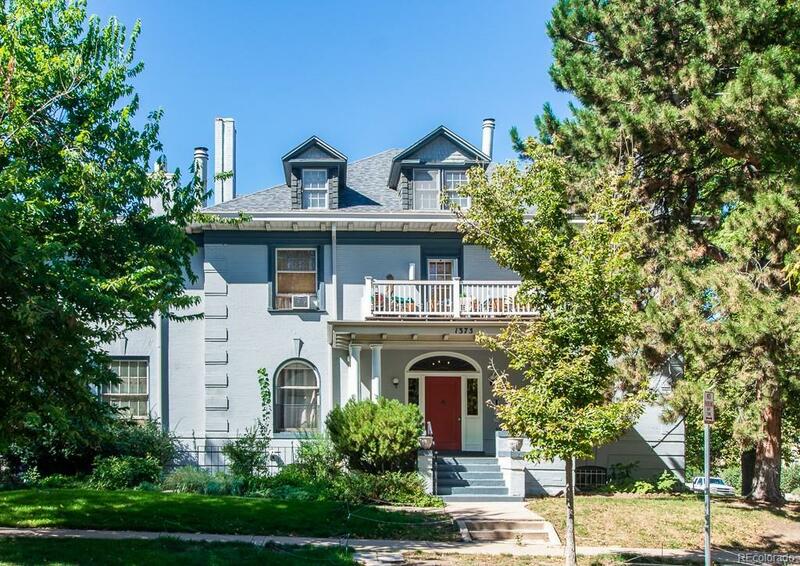 Want to live in a beautiful building, just 1 block to Cheesman Park in the heart of Capitol Hill? This just may be the condo for you. Welcome to the historic Georgian Condos. This unit is bright and open with a large master bedroom and bath. The building is secure, you would have a reserved parking space right behind the building along with a storage unit in the basement. The HOA includes the heat and water. All appliances stay and it's move in ready. You could be living in an amazing building in a fabulous location!